Not every pop culture story has a happy ending. Things were looking good for When the Street Lights Go On, a TV pilot commissioned by Hulu from Paramount TV and Anonymous Content. 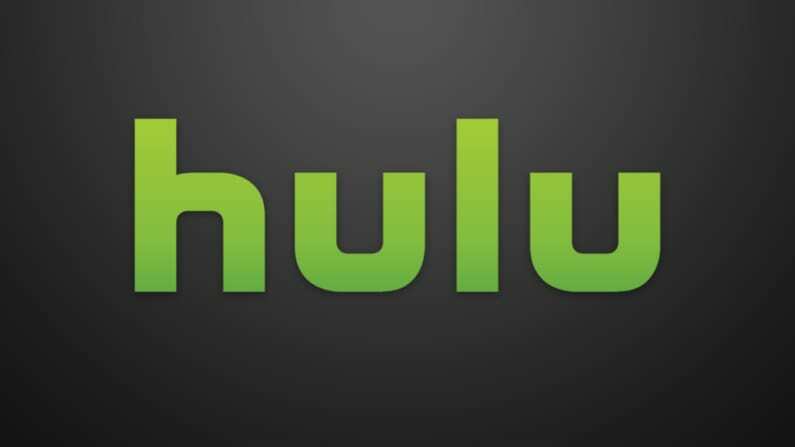 Unfortunately, when the time came for Hulu to take things to the next level, they were instead like, “Naww…” Hulu passed on taking the pilot to series, and that could have been the end of it. Thankfully for the folks behind When the Street Lights Go On, the entertainment landscape is full of more options than ever. Now the pilot is independent and searching for a new network to call its own. And it might just find one, as it just got a mess of positive buzz thanks to a screening at the Sundance Film Festival. When the Street Lights Go On screened its pilot as part of the festival’s Independent Pilot Showcase, and while we can’t show you the full episode, we can show you a teaser. When the Street Lights Go On began life as a feature script written by Chris Hutton and Eddie O’Keefe. It’s set in a small suburban town in the summer of 1983. After a popular high school girl and her English teacher are gunned down — while enjoying a moonlight tryst with each other — the story follows the mystery, as well as the deaths’ effects on their families, friends, and neighbors. The script never made it to the big screen, but it earned plenty of fans in Tinseltown. It came in second place on the 2011 Black List, an annual list of the best unproduced screenplays, as voted on by various Hollywood power players. The pilot version was directed by Brett Morgen (The Kid Stays in the Picture). I’ve actually read the original feature screenplay, and it was great. It’s easy to see how this story could sustain a TV show. 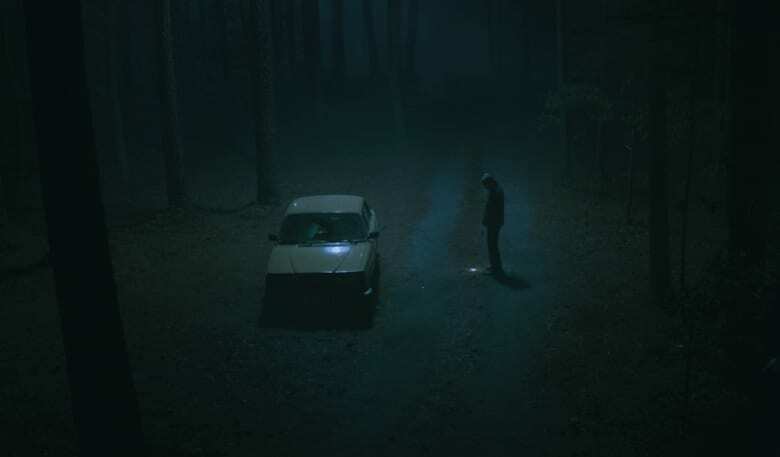 With the period setting and the murder mystery, it’s a little bit Twin Peaks, a little bit Stand by Me, and with the right network backing it, it could easily be the next breakout, word-of-mouth hit like Stranger Things. Hopefully it will find a new home (Netflix, I’m looking at you). 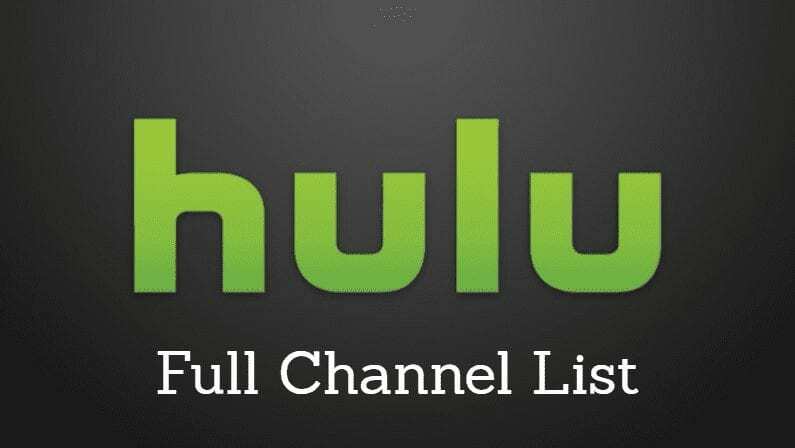 Hulu Live TV Channel List 2019: What Channels Are On Hulu with Live TV? David Wharton has been a freelance writer and editor for over 12 years, contributing to publications such a The Daily Dot, CinemaBlend, GiantFreakinRobot, Cinescape, and Creative Screenwriting. He lives in Texas with three children, four dogs, and his wife. Email him at [email protected] Disclosure: Streaming Observer is supported by readers. Articles may contain referral links. For more information, see the disclosure at the bottom of the page.